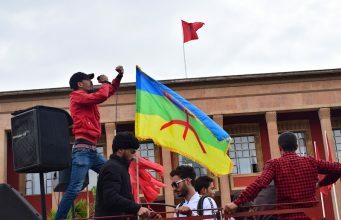 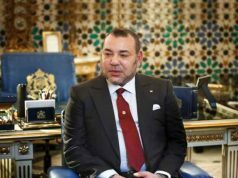 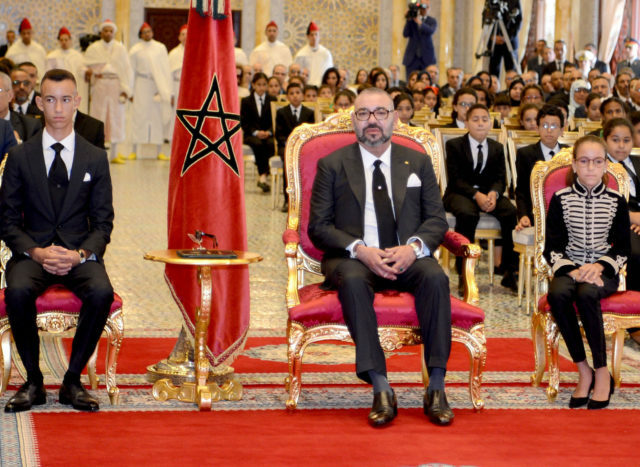 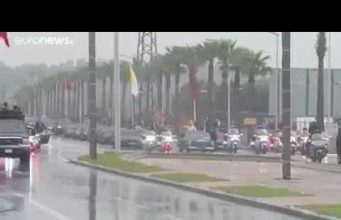 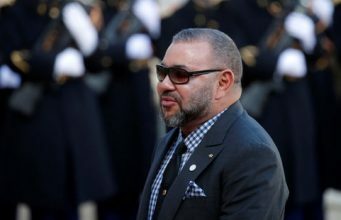 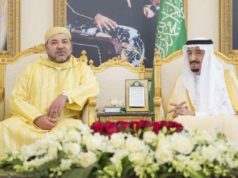 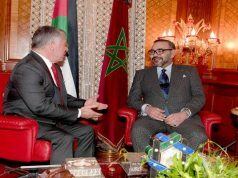 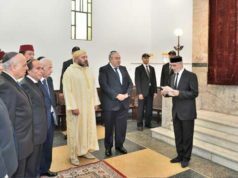 Rabat - For the first time, Morocco’s Princess Lalla Khadija has accompanied her father, King Mohammed VI, in an official ceremony. 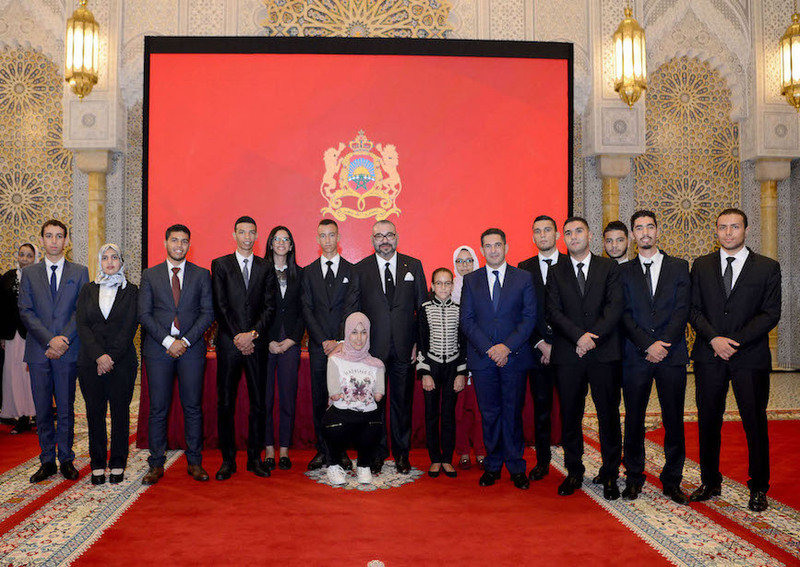 Princess Lalla Khadija is the second child of King Mohammed VI and Princess, King Of Morocco Wife, Lalla Salma, after Crown Prince Moulay El Hassan. She was born on May 28, 2007.